May 29th will mark a historical day for the Norwegian developer Krillbite. 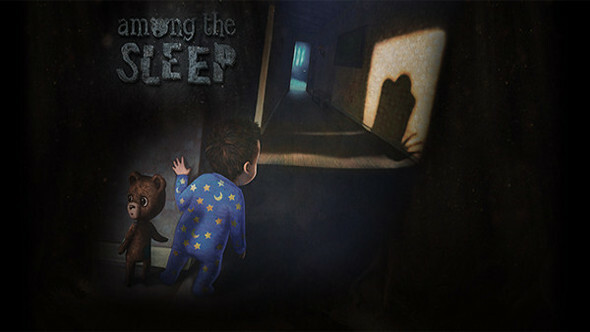 Not only will their game Among the Sleep be released for the Switch, it also means that the PS4 and Xbox One version are getting a new physical version by SOEDESCO. For those who don’t know about the game can always check out our review of the PC version or the PS4 version.